Take a walk in Forest Park with the Forest Park Conservancy and Beers Made By Walking! 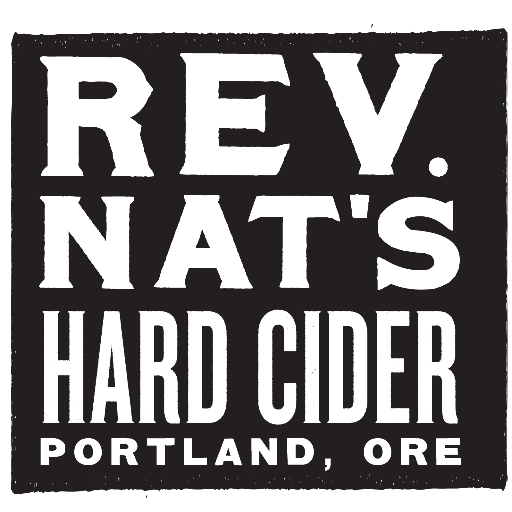 Join brewers from Reverend Nat's Hard Cider and Hopworks Urban Brewery as we learn about making cider and beer using ethical harvesting of common forest plants! Where: FPC's Ancient Preserve. Directions will be provided before the event. Carpooling is encouraged.